La Donna is Licensed Massage Therapist and Fitness Professional with a focus in Orthopedic Massage, Pre/Post Natal Massage and Fitness, and Weight Loss Management. Paired with her degree in psychology, 13 years experience as a professionally trained fitness educator and her license in Massage Therapy. 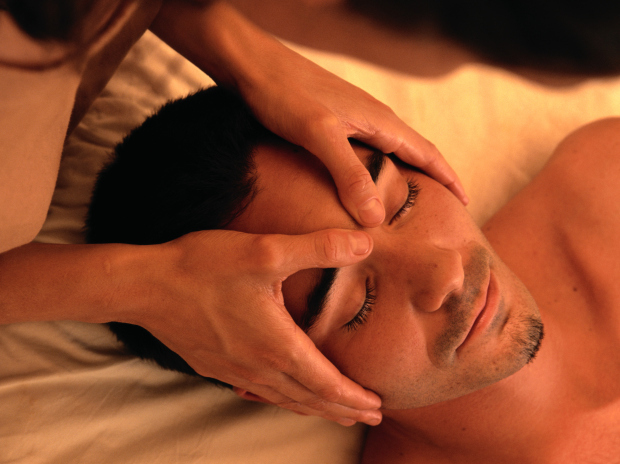 Angel uses a multidisciplinary approach that invokes comfort, ease and function within the body. La Donna gained her license in Massage Therapy licensed in the states of MD and TX. She is certified in Prenatal, and uses the Modalities of Swedish, Deep tissue, Sports, Orthopedic, Trigger point, Process Acupressure, PNF Stretching, and Holistic Health Counseling in her practice. She began her professional fitness career in 2005 and is accredited by NASM, AFAA, and AAAI/ISMA for personal training and group exercise. It is my hearts’ pleasure to assist you along your path to wellness: A journey to your well authentic self. Angel has a warm spirit! She was amazing and really knew what she was doing !! Every thing was done in order. The ambiance was great and I received a professional and thorough massage. Attention was given to problem areas and I was delighted at the results. Angel is very professional. And helped assuage my lower back pains. Love going to Angle for massages. She is the Best! Angie is a wonderful caregiver. She is compassionate and outstanding in her skill to provide massages that are both relaxing and healing. She listens well to understand issues the patient is having, then works diligently and carefully to correct them. I would and will recommend her without reservation. Angel's demeanor and attitude make the massage experience an even greater one. You can tell she really cares about what she's doing and how you're doing during the whole experience.